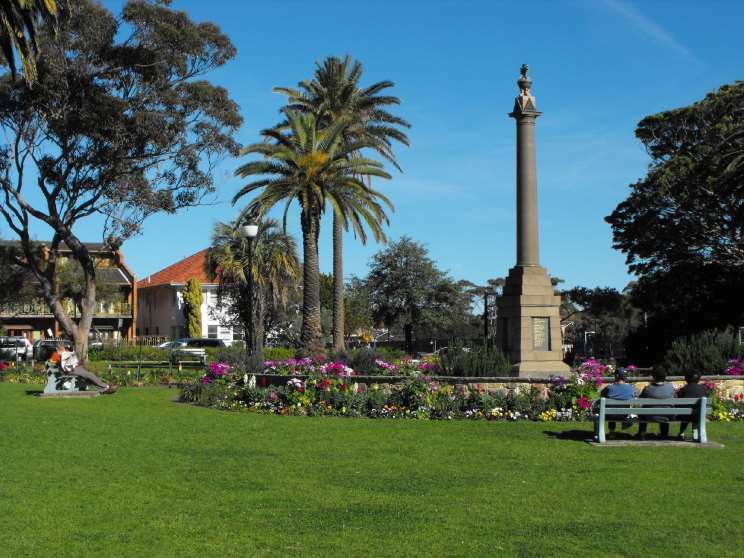 The Cronulla War Memorial, situated in the beautifully maintained gardens at Munro Park, Cronulla, NSW, Australia, a beachside suburb on the southern outskirts of Sydney. 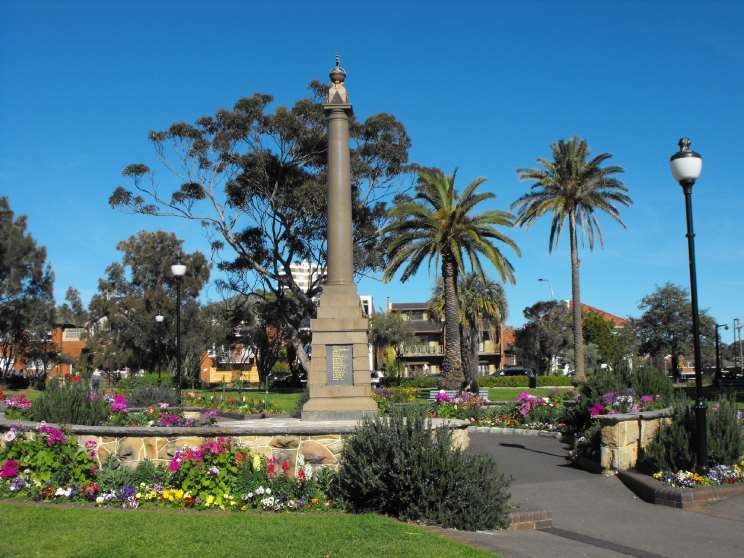 The memorial commemorates the local residents who made served in the Great War, World War II, Korea, Borneo, Malaya, Vietnam and other armed conflicts. 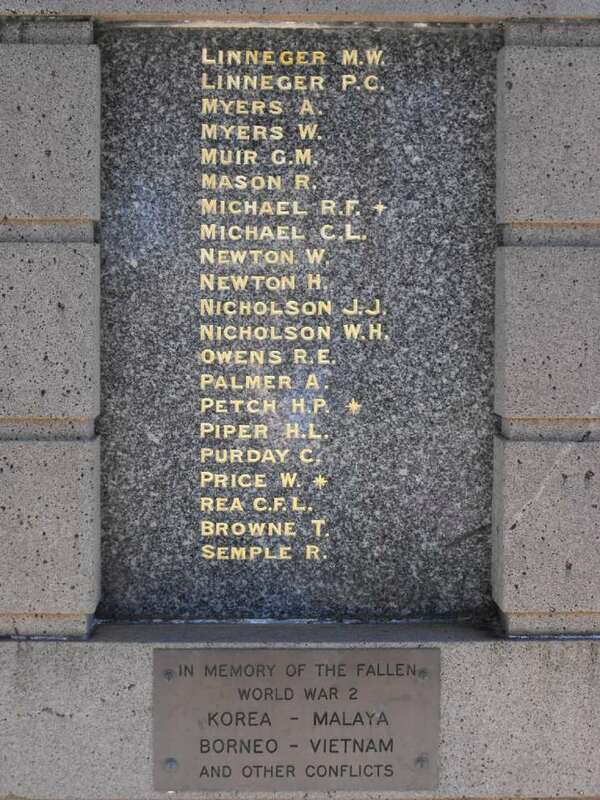 Another view of the Cronulla War Memorial. Engraved stone plaques flank each side of the memorial listing the names of those who served and those who fell. 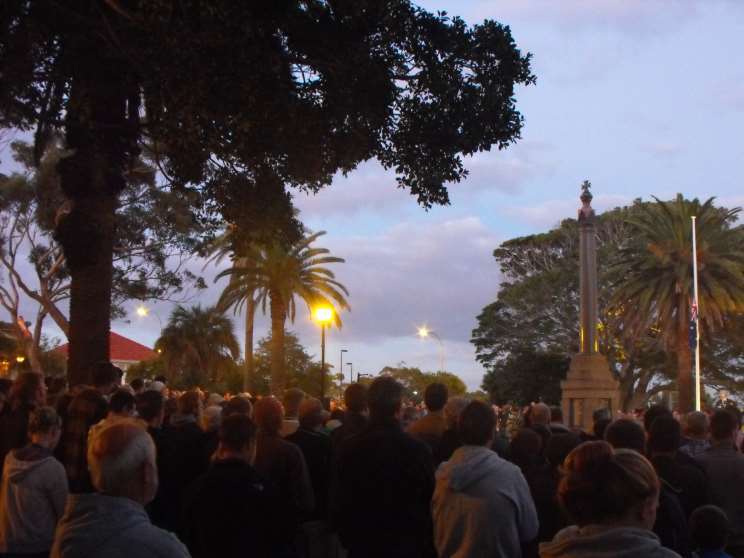 The Cronulla War Memorial seen during the dawn service on ANZAC Day 2009. In the chilly morning twilight as the remembrance service commences around 05:30 local time - the time of the first landings. The Australian Flag can be seen at half mast in the background at right. 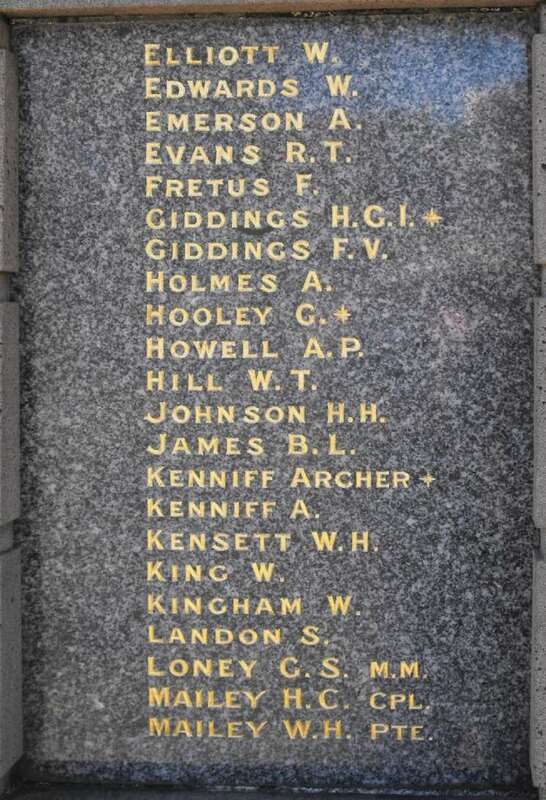 ANZAC Day commemorates the first Australian landing during the ill-fated campaign at Gallipoli on 25 April 1915. 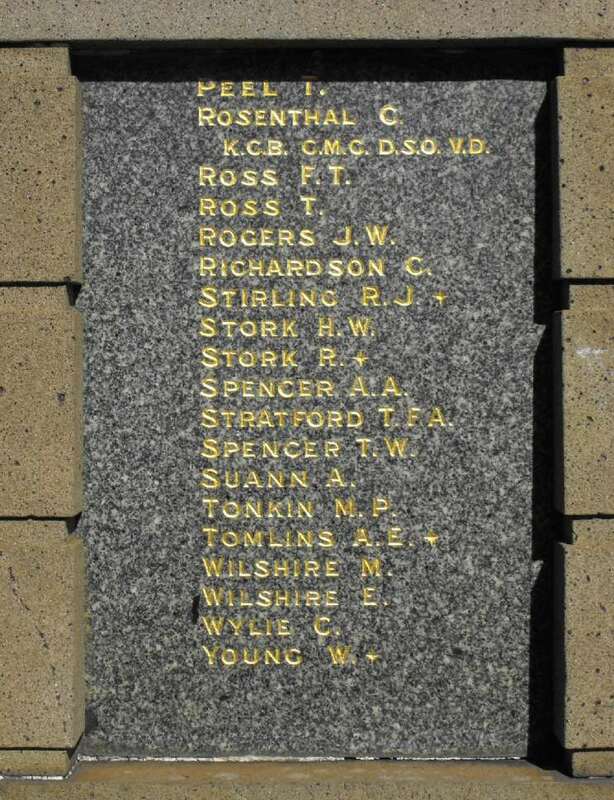 ANZAC Day has become the major focal point of Australian commemoration of the sacrifice and hardship endured by all Services of the Australian Military Forces during all conflicts.